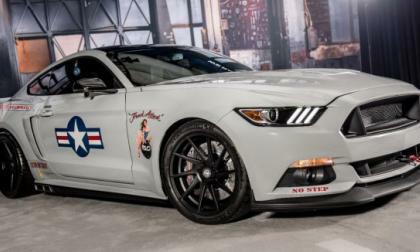 The annual Hottest of SEMA Awards have been announced and for the second year in a row, the Ford Mustang, Ford F150 and Ford Focus have been named the most popular cars in their respective segments – covering the coupe, truck and sport compact groups. A pair of Republican House members have sought to insert themselves into the VW Dieselgate scandal settlement by questioning the entire agreement. 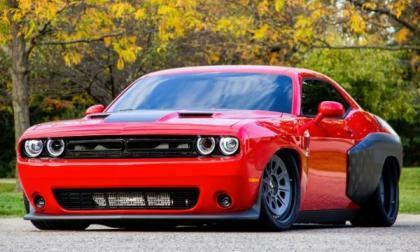 There have long been rumors that Dodge will eventually offer a Challenger from the factory with a wider body than the current version, but Novi, Michigan-based Classic Design Concepts has brought out their own widebody Challenger conversion to the 2016 SEMA Show in Las Vegas and while the look is not for everyone – this is an interesting option for Challenger owners who want a very unique look. 2017 Toyota Tacoma Sales Edge Out GM Colorado and Canyon, but By How Much? 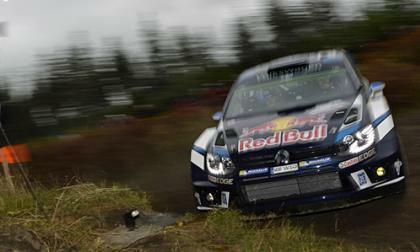 Toyota is still the segment leader, but things are changing. 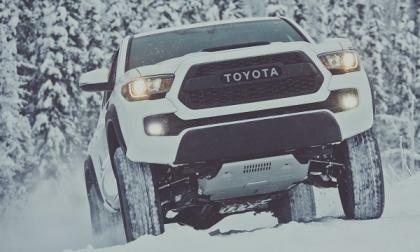 Read more about 2017 Toyota Tacoma Sales Edge Out GM Colorado and Canyon, but By How Much? Frontier and Titan Help Set Records; Can they Challenge Ford, Dodge, Chevy and Toyota Trucks? 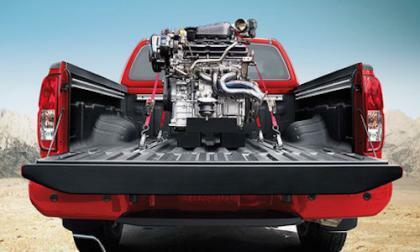 The Nissan Frontier mid-size pickup and Titan full-size trucks are selling well. October was another big month for the trucks. Read more about Frontier and Titan Help Set Records; Can they Challenge Ford, Dodge, Chevy and Toyota Trucks? 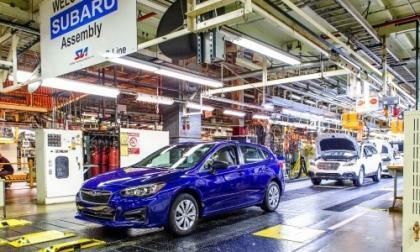 It was a big day for Subaru as the first American-made Impreza rolled off the assembly line yesterday. What will it mean for consumers? 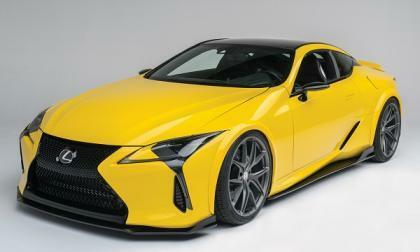 This Lexus sports coupe is not even for sale and tuners are making it faster. 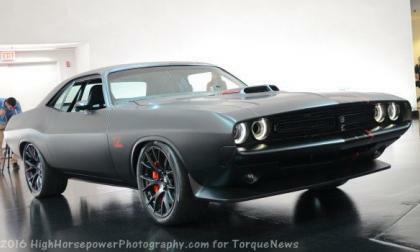 Leading up to the 2016 SEMA Show, FCA teased what looked to be a 2015+ Dodge Challenger Shaker, but it is actually a 1971 Dodge Challenger with a spread of 2015+ components inside and out – along with a spread of modifications that make this one wicked pro touring-style muscle car. 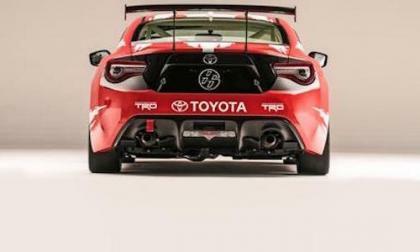 It’s called the Toyota Motorsport GmbH GT86 CS-Cup. You can’t buy this one-off model. 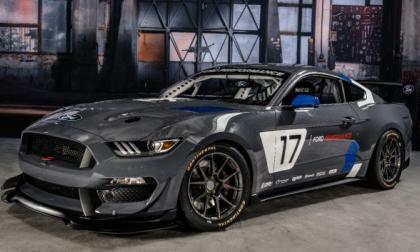 Ford Motor Company has used the 2016 SEMA Show to introduce their newest Ford Mustang race car – the GT4 – which is FIA approved to race all over the world as the automaker looks to benefit from the huge success of the new Mustang in overseas markets. 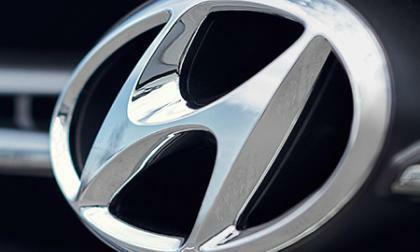 Mazda’s top-selling vehicle is being redesigned. 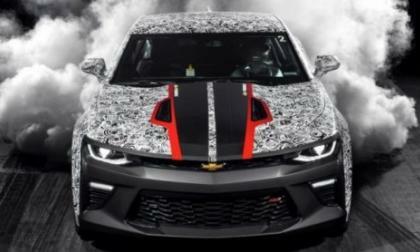 Among the many high performance concept cars at the 2016 SEMA Show, the 2017 Chevrolet COPO Camaro is one very fast car debuting this week at the Las Vegas Convention Center – with 69 examples being built for the new model year and a trio of engine options. It’s good to see our racing friends return to the track in 2017, they’ve earned their seats. Who’s up? 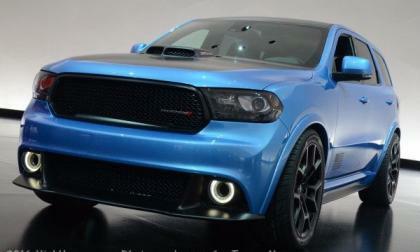 There have long been rumors that Dodge has been working on an SRT-level Durango with the 392 Hemi, and while this beautiful machine is only a SEMA Show concept right now – this 485 horsepower beast has all of the makings of a great high performance sport utility vehicle. 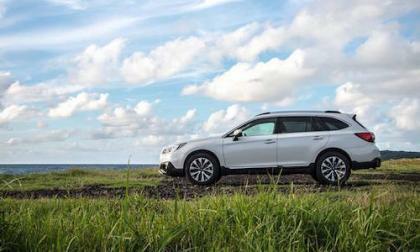 The 2017 Subaru Outback is in the news again for its superior. ADAC rated it number one in pedestrian safety. Do you remember the Subaru Justy? 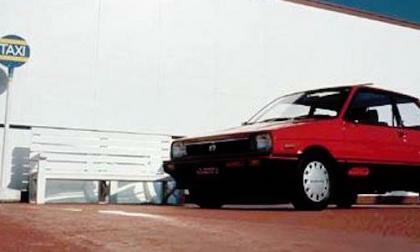 The Justy was the first car in the world equipped with 4WD and ECVT. 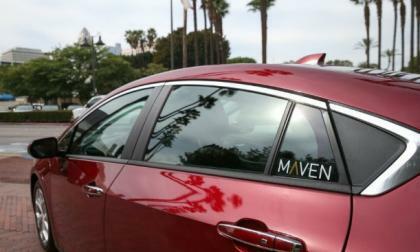 General Motors is taking its Maven car sharing program to Los Angeles. Maven members can rent cars for as little as $8 dollars an hour. 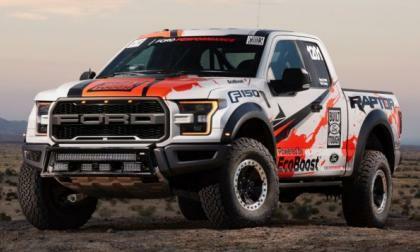 Ford Motor Company has announced that they are sending a 2017 Ford F150 Raptor to the Baja 1000 to run the stock class – a move that helps emphasize the durability of the high performance EcoBoost pickup and all of the supporting modifications which make the Raptor so special. 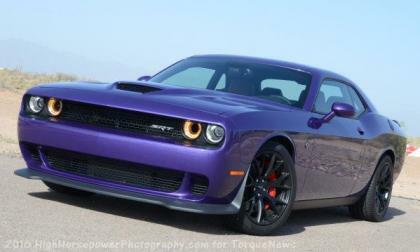 The production information for the 2016 Dodge Challenger SRT Hellcat has been posted on the enthusiast community site Hellcat.org and while they have a ton of statistics on the 707 horsepower muscle car, the key figure is 11,955 Hellcat Challengers sold for 2016 – roughly 67% more than the 2015 model year. 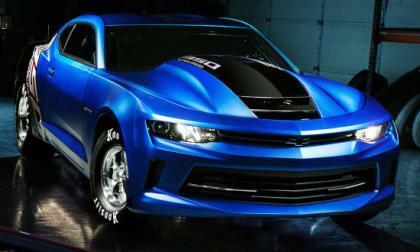 Leading up to the start of the 2016 SEMA Show in Las Vegas, General Motors has announced the results of the Camaro SS Drag Race Development Program, which put a new Camaro SS into the mid 10-second range with modifications which the company believes to be the most common among grassroots racers – and this program could lead to new high performance goodies from the Chevrolet Performance division. Audi has clarified the changes to the entry-level A3 powerteam. 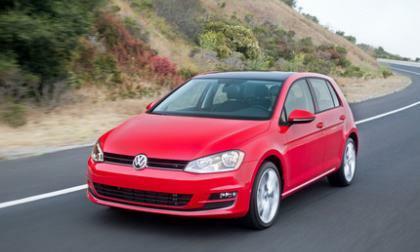 A 2.0-liter turbocharged Miller Cycle engine has replaced the 1.8-liter turbocharged four used in 2016. 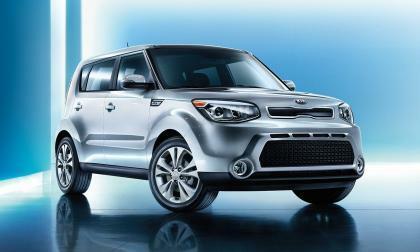 The quirky Kia Soul and the all-new Cadenza were major winners in this years Active Lifestyle Award. Soul took Lifestyle of the Year. Subaru Slashes Price of 2017 BRZ in Australia; Is the Sports Coupe in Trouble? The 2017 Subaru BRZ gets a big price cut in Australia. Is interest in the coupe down? 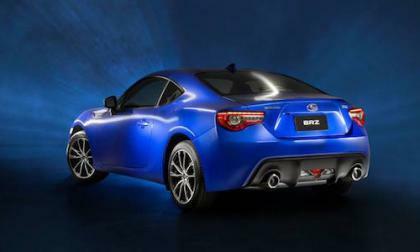 Read more about Subaru Slashes Price of 2017 BRZ in Australia; Is the Sports Coupe in Trouble? Rumored: Nissan Sentra NISMO Coming to LA Auto Show; Will This be a Honda Civic Si, Ford Focus ST Killer? 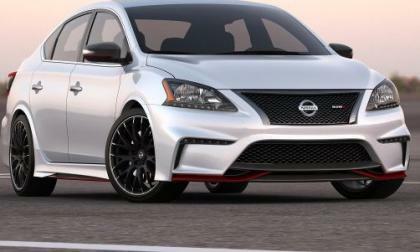 It’s rumored a Nissan Sentra Nismo could be at the LA Auto Show. 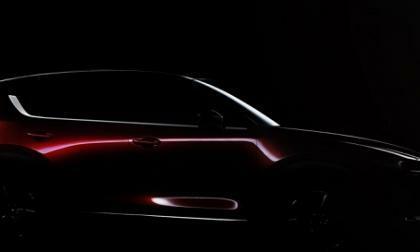 Will this be a production Honda Civic Si, Ford Focus ST killer? Read more about Rumored: Nissan Sentra NISMO Coming to LA Auto Show; Will This be a Honda Civic Si, Ford Focus ST Killer? 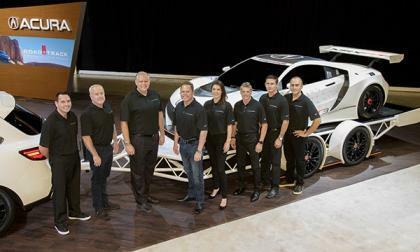 For Hyundai, Can SEMA Get Sweeter Than It Already Is? 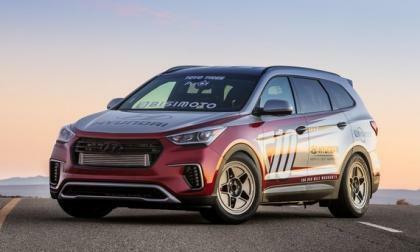 Hyundai has teamed with the development team at Bisimoto to take your basic Santa Fe and make it into a vehicle with more surprises than you might imagine. 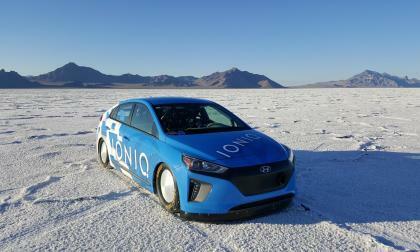 Read more about For Hyundai, Can SEMA Get Sweeter Than It Already Is? 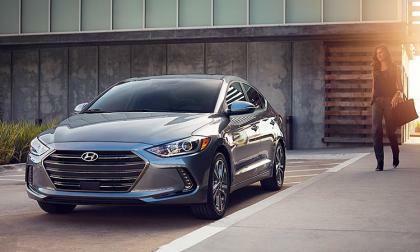 An agreement Friday between 33 states, the District of Columbia and Hyundai and its Kia subsidiary settles the four-year cloud of mileage overstatement that resulted in fines and fees of almost $800 million. 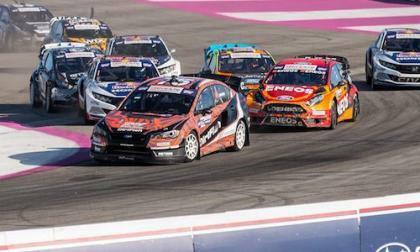 Red Bull Global Rallycross will launch an EV race series in 2018. Is it a sign of things to come?